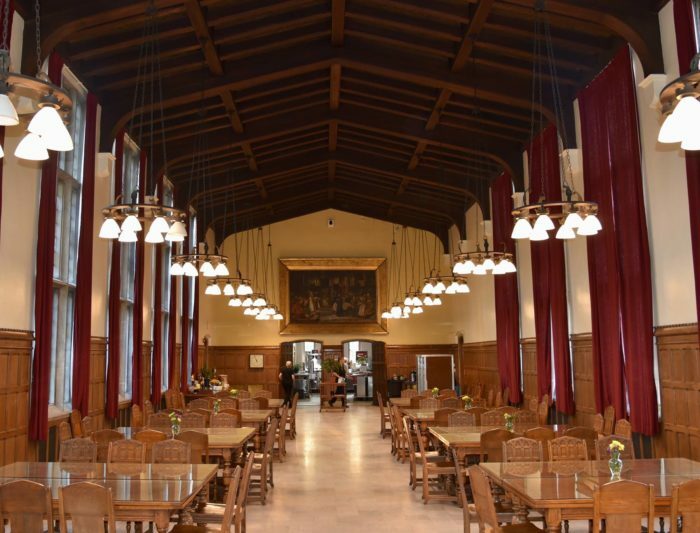 Scarritt Bennett’s historic Susie Gray Dining Hall is open to the public for lunch* every Monday–Friday, 11:30am–12:30pm. Lunch tickets cost $12.50/pp and include our chef’s choice all-you-can-eat gourmet lunch buffet, a salad, drink, and access to our ice cream sundae bar. Lunch tickets can be purchased at the front desk in our campus Welcome Center (Laskey Hall). Then walk over to Susie Gray, present your ticket, and enjoy! Parking on campus is free and accessible off of 18th Avenue South. The weekly menu is posted every Monday morning. 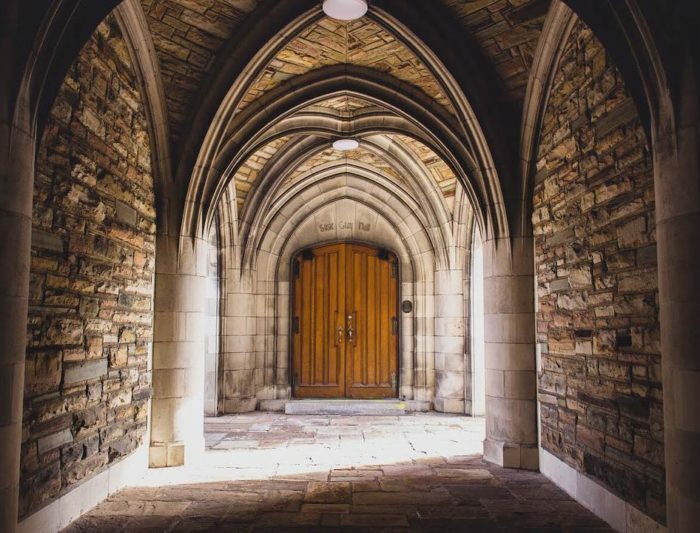 *Scarritt Bennett Center works to ensure that everyone can enjoy our beautiful spaces. Vegan and gluten-free alternatives are available in our dining hall each day on request.